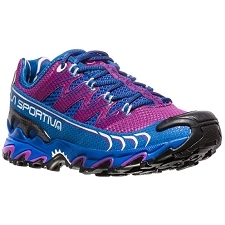 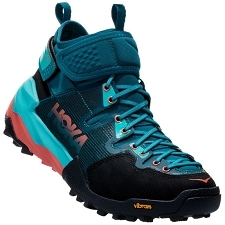 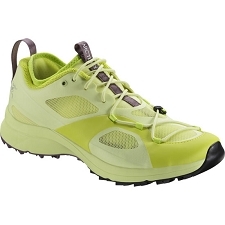 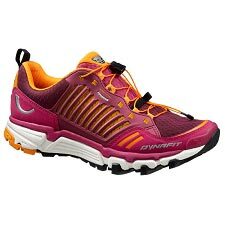 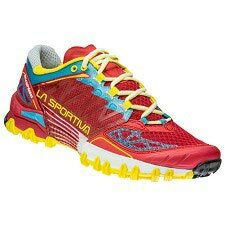 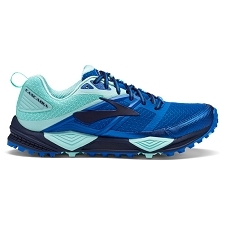 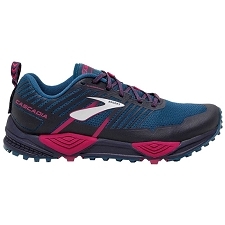 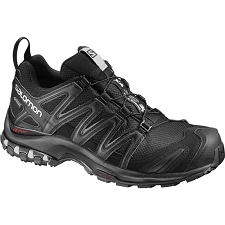 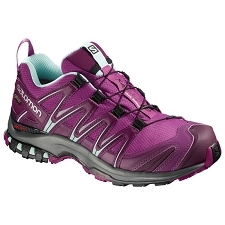 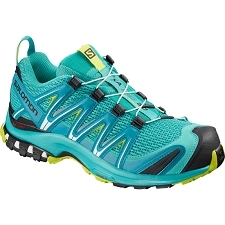 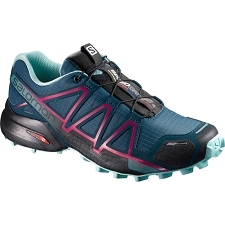 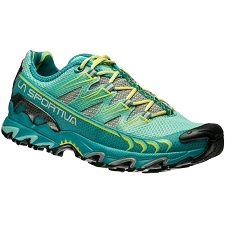 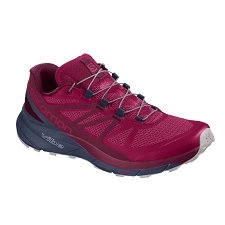 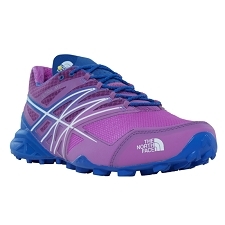 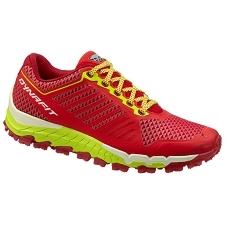 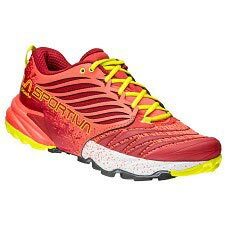 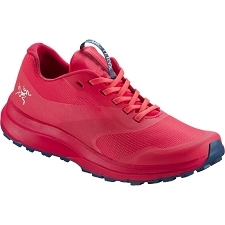 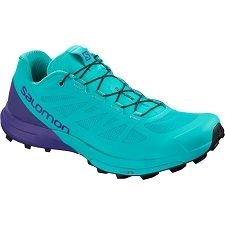 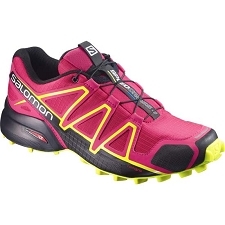 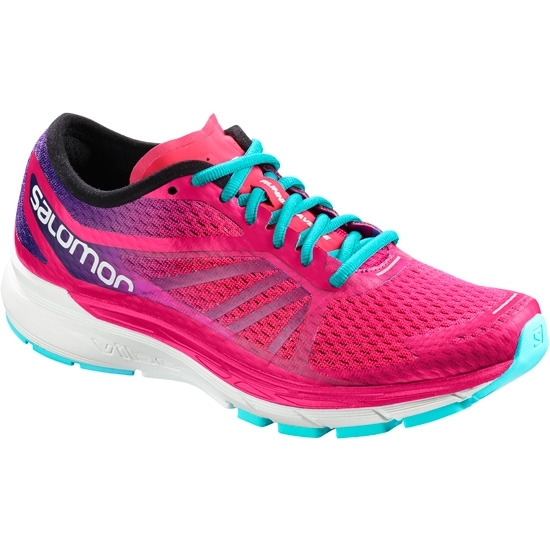 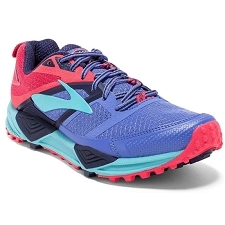 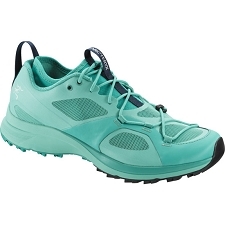 Lightweight trail running shoes that provide a great deal of cushioning. 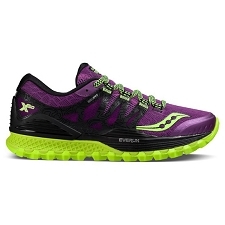 Good options for running on harder terrain and long training sessions. 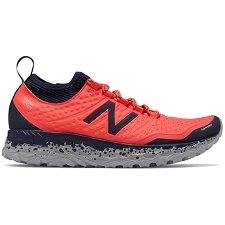 This is the lightest and most natural foot strike offered in the line. 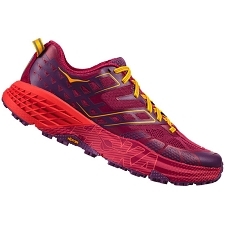 The Vibe sole reduces the vibration and impact, making it a smoother and more enjoyable run. 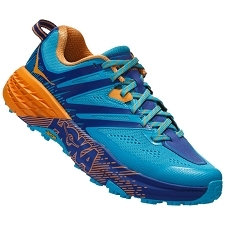 Customer Opinions "Sonic Ra Pro W"